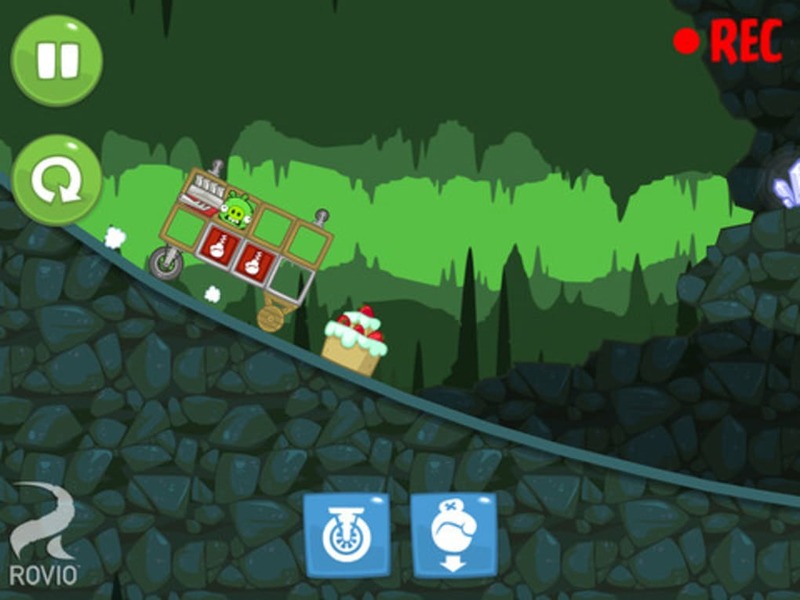 The swines in Bad Piggies HD are on the hunt for eggs again. This time they're on a desert island and must construct vehicles to help them negotiate the mountains, caves and other hostile terrain. It's your job to help the piggies piece together their makeshift craft to guide them through each level. 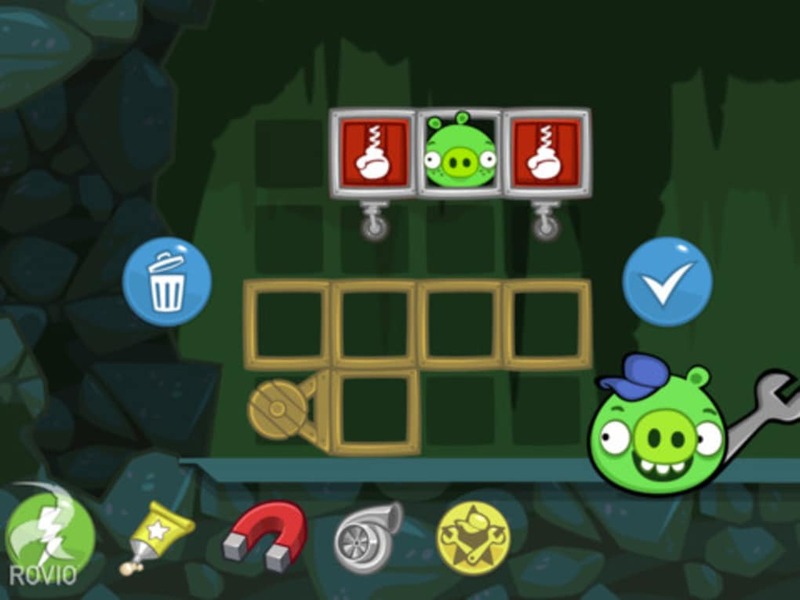 There are lots of levels in Bad Piggies HD, set in the same format as Angry Birds (i.e. you need to complete a level and try to get three stars in order to progress to the next). At the start of each level you're given various materials with which to construct a vehicle. 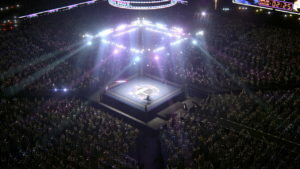 These objects include crates, wheels, umbrellas, fans, and TNT. 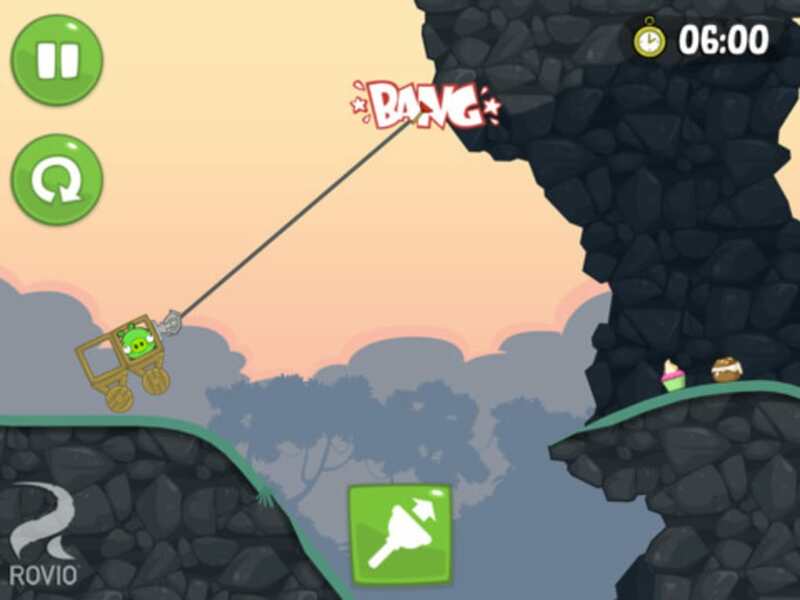 The idea of Bad Piggies HD is to make the construction at the top of the hill, then release the vehicle towards the goal line. As it flies down the hill you can use the objects you attached to help manipulate the craft and guide the pigs to the stars and ultimately to the goal. Bad Piggies HD is a completely different challenge to Angry Birds. The hit-and-miss approach of the catapults has gone and instead Bad Piggies requires more mechanical thinking. This in turn makes the game less appealing for some. 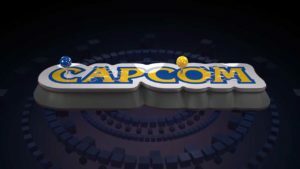 You can no longer just turn on the game and start wildly flinging your fingers around. 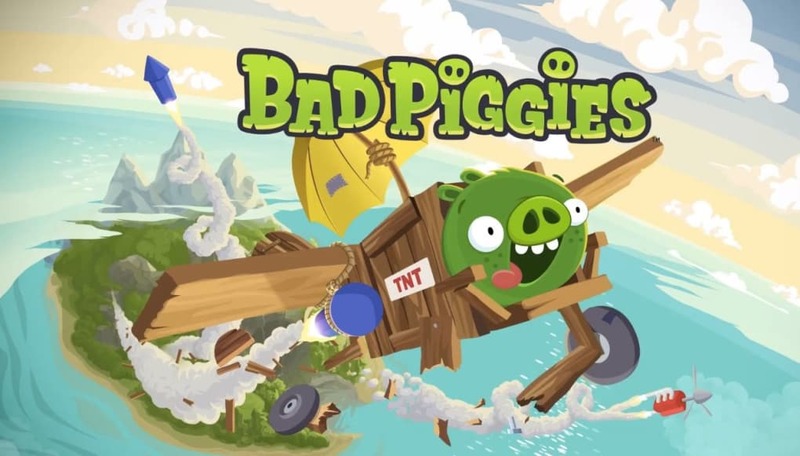 Bad Piggies HD is more of a labored process of working out what materials you have and how to join them together to deal with the obstacles facing you and collect all the stars. Some would argue that the satisfaction you get out of Bad Piggies doesn't warrant all this brain energy. 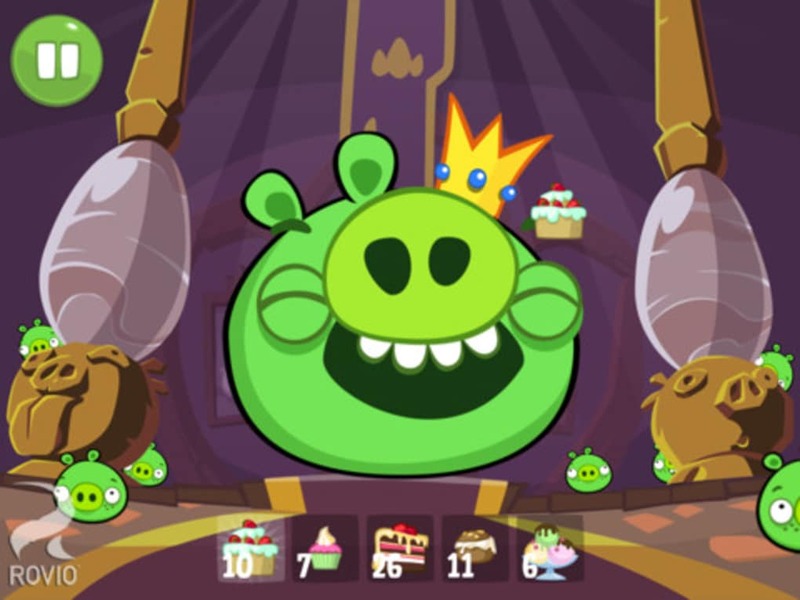 Graphically, Bad Piggies HD is bright and colorful and in keeping with the Angry Birds style. There are fun cut scenes featuring the hapless piggies, and the music is chirpy and catchy. Bad Piggies HD is a challenging physics-based puzzle game, though its often complex tasks may put some people off. 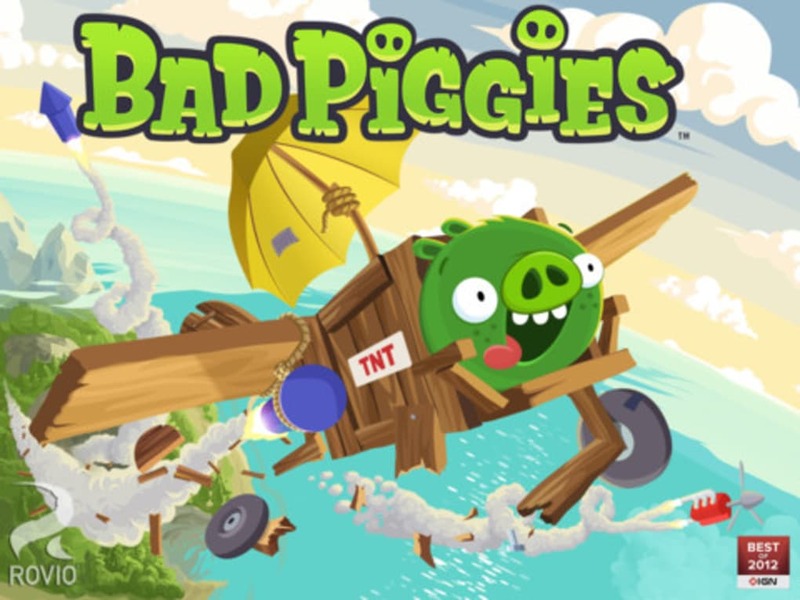 What do you think about Bad Piggies HD? Do you recommend it? Why?